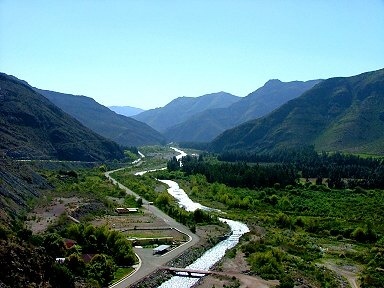 This full day excursion will introduce you to Elqui Valley, as your guide drives you from your hotel in La Serena up the narrow, fertile strip of land which winds eastward from the coast. Framed by the ochre, cactus-covered hillsides of its semi-desert surroundings, the green floor of this river-watered valley thrives with papaya, figs, chirimoya (custard fruit), apricots, peaches, and especially grapes. From these last is created the ‘Pisco’ – Chile’s famous grape brandy – for which the valley is particularly famous, and during a leisurely stopover at a distillery you’ll learn about the production process and enjoy a taste or two. The modest valley town of Vicuña hosts a fine museum dedicated to Chile’s Nobel Prize-winning poet Gabriela Mistral, which you’ll visit before taking lunch. The region’s uniquely dry, crystal-clear skies make it ideal for astronomy, with many important observatories located on nearby mountains; thus, your excursion will head upward during the evening. 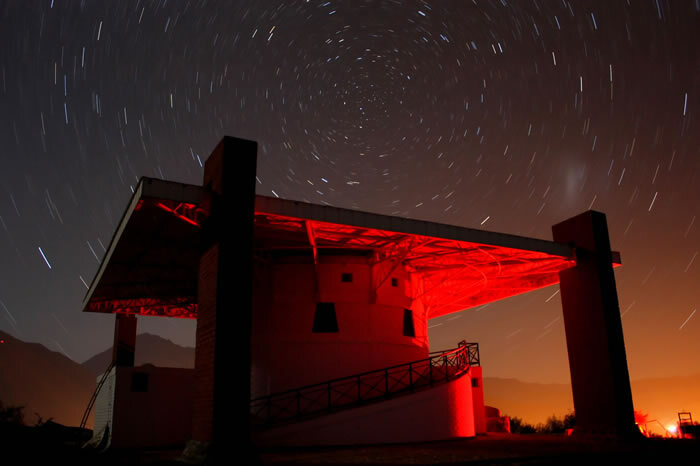 After a short stop for coffee at one of the viewpoints along the way, you’ll arrive at Mamalluca Observatory, whose 12-inch-diameter telescope will furnish an unforgettable view of the stars. Late in the evening, you will make the drive back down the valley to your hotel in La Serena.